I've always been rather smug about my skin. I rarely break out, hardly ever suffer from any reactions and considering I still get ID'd at the age of 26, I must be doing okay in the wrinkle department. But last year, I started to notice that something wasn't quite right about my skin. It was 3 p.m. on a Monday afternoon, and I caught sight of myself in the mirror in the office bathroom. Not only did I find that the foundation I had so painstakingly buffed and blended that very morning was nowhere to be seen, but in its place was a large veil of beaming shine. And no, we're not talking the pretty, dewy, post-gym kind. I had developed oily skin. Now, I'm assured that the late onset of oily skin is normal and most often linked to hormonal changes. But it's wreaking havoc on my makeup. No matter how much foundation I apply, the coverage barely lasts beyond lunchtime, the cream blushers I used to love have become completely out of the question and for most of the day, my forehead resembles nothing less than an oil slick. Nice. Thankfully, I've found a solution to this problem. The answer lies in oil-controlling primers. Yes, it adds an extra step to my already lengthy morning makeup routine, but as most contain a hard-hitting mix of oil-blotting minerals and pore-filling polymers, they have the power to keep my face in place all day long. Keep scrolling to see the formulas I really love. 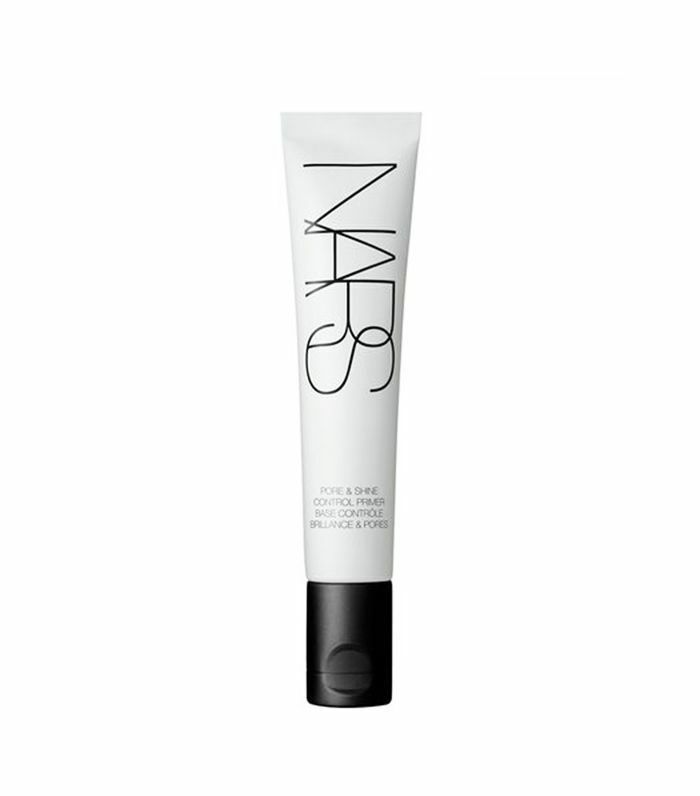 This primer from Nars mops up any excess sebum to leave an all-around more matte complexion. It also contains oil-inhibiting African whitewood, nourishing oleanolic acid and plenty of peptides to help balance the skin going forward, making it so much more than just a temporary fix. 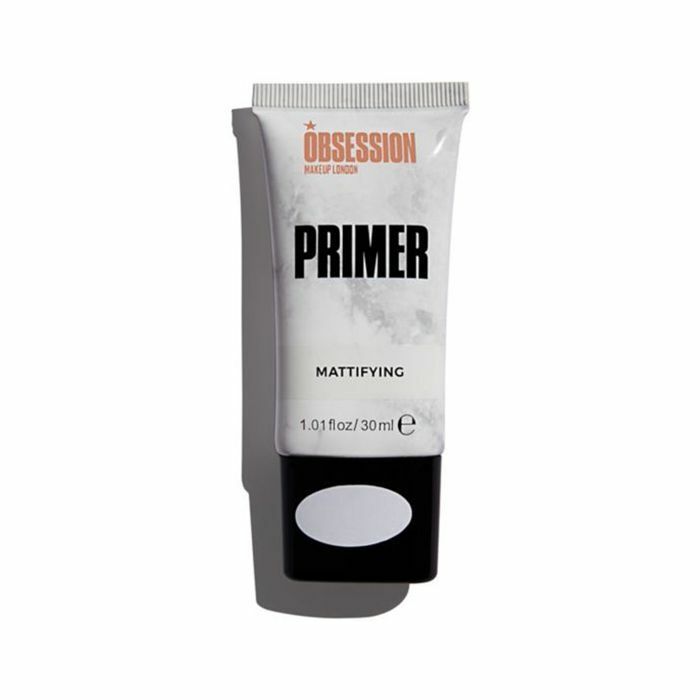 Having introduced a primer to my routine a few months ago, I've noticed a massive difference. Finally, my makeup lasts beyond my afternoon meetings. It looks almost like a balm, but when you scoop up a little on your finger, it actually has a texture not too dissimilar to Angel Delight. I tend to pat mine on over oilier areas with my fingertips, but you could easily use a brush to smooth it over. 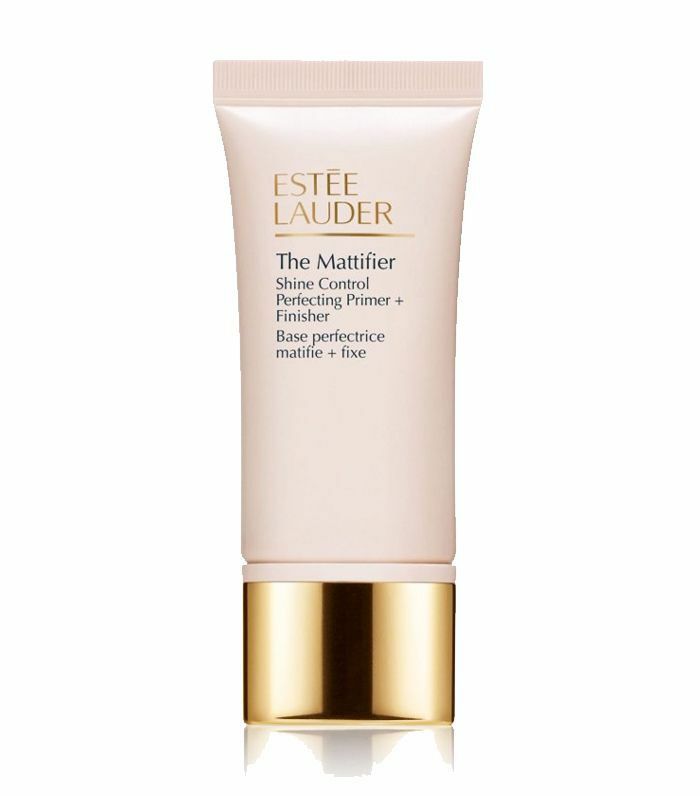 It's really lightweight, so it's completely undetectable even under the softest of foundations. This super-affordable option works much harder than its price tag might suggest. Even when faced with a hot, sticky day, my makeup didn't budge. This one is close to joining Double Wear in the Estée Lauder Hall of Fame. An oil-controlling primer as well as a "finisher," you can use this first as a base before your makeup to keep any shine at bay. Then lightly tap an extra layer over the top of your foundation and concealer to lock it all down. If you're not fussed on powders, this is your new go-to. 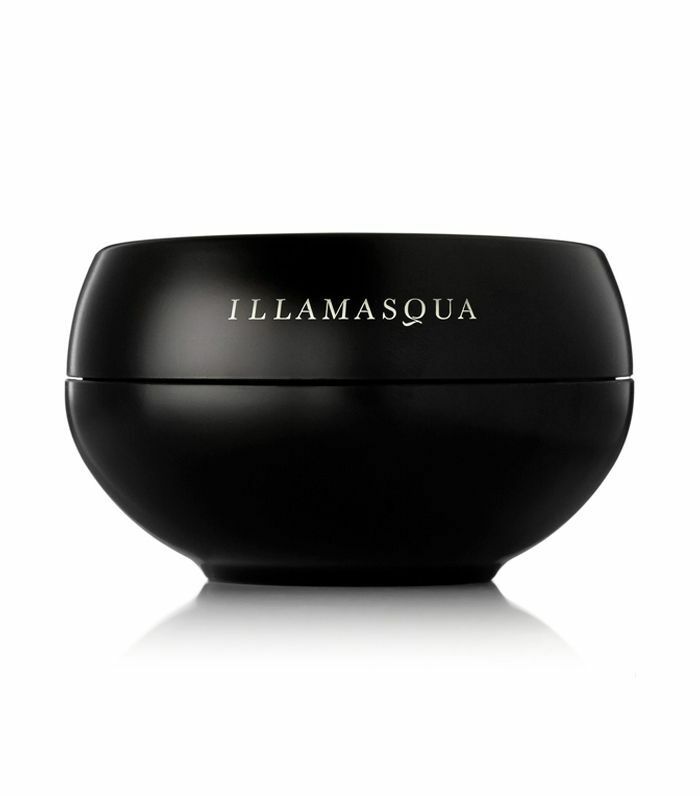 If you don't like the feel of heavy creams or products on your skin, Illamasqua's super-light cream-gel formula could be a winner. While the mattifying ingredients work to absorb excess oil and literally form a shine-controlling "veil" over your face all day, oil-free moisturising agents such as glycerin make sure you don't dry out either. Because who wants flaky makeup, right? 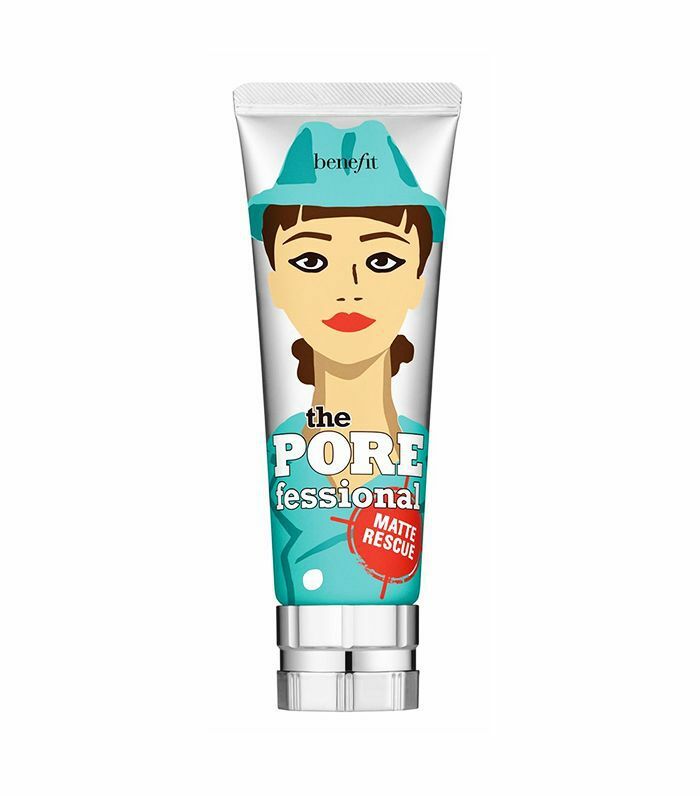 Like a bottled Instagram filter, Benefit's primer is slightly thicker than the ones you might have used before, so it's best suited for those who don't mind wearing a lot of makeup. Once on, it was as though I'd put a plug in each one of my pores. And it didn't just keep my foundation in place all day—it also lasted through my evening run. Impressive, right? 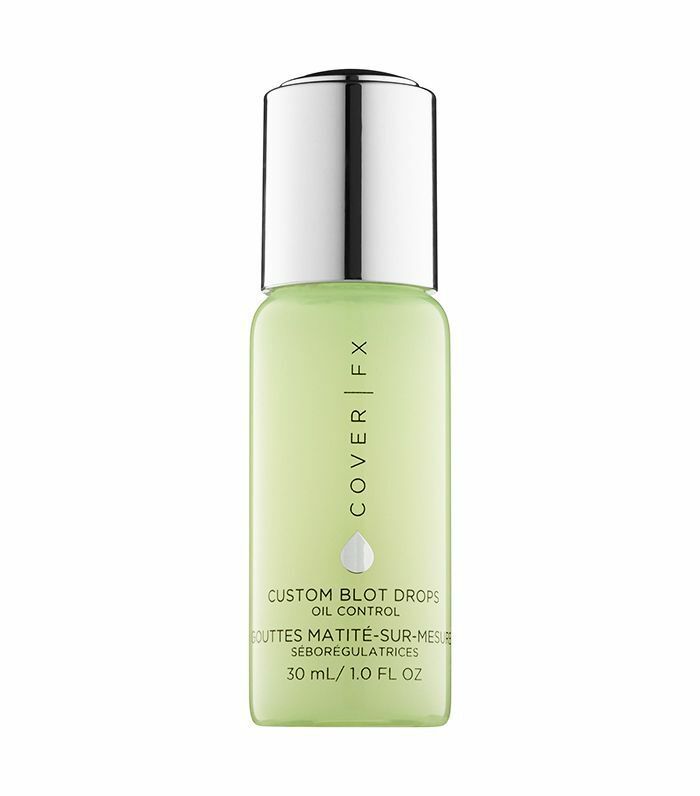 These clever drops from Cover FX put the control in your hands. Simply add a few drops to your regular moisturiser or serum (one if you're a little sheeny; three if you've got a kilowatt-level shine situation on your hands). The formula's salicylic acid drains congested pores, chamomile soothes and tones and hydrating cucumber and papaya fruit extract tricks the skin into producing less oil. Genius. 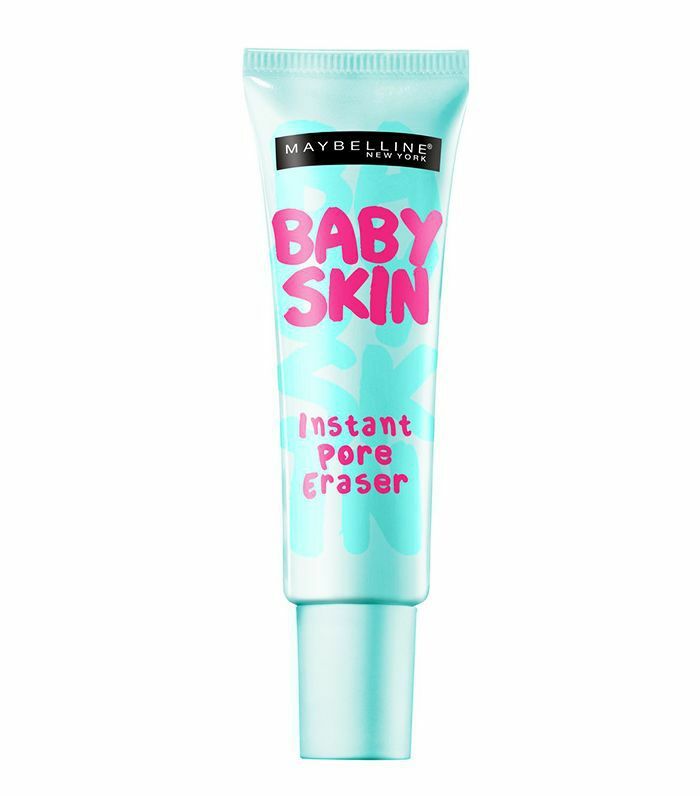 Maybelline's primer might be a great affordable option, but it feels just as undetectable as its pricier counterparts. And for the days when you want to go easy on the makeup application, it has enough skin-perfecting power to be worn alone. But the best bit is that it's clear, making it a great option for a range of skin tones. Now, we may want to mattify skin, but we don't want to take away all the sheen that makes us look fresh and glowy. And 3 Concept Eyes's primer hits that sweet spot just perfectly. 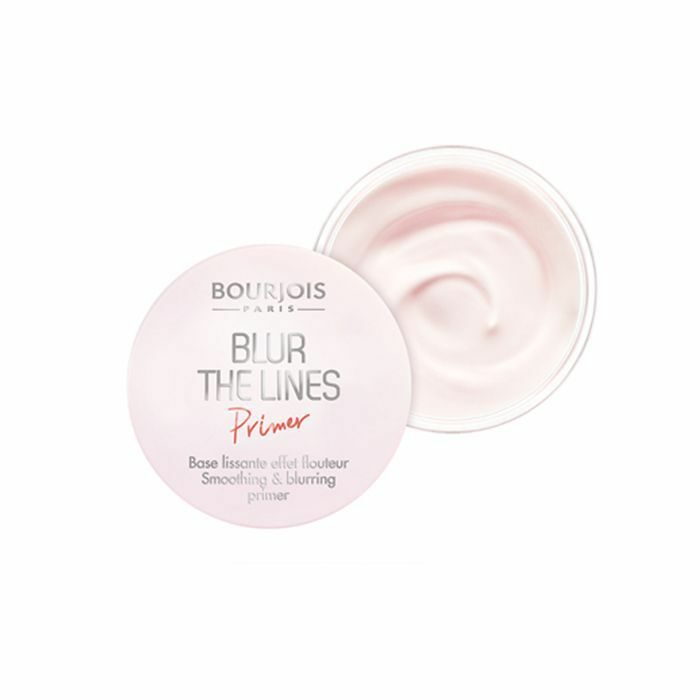 It feels more like a moisturiser than a primer (there's none of that chalky silicone texture), and it contains optical blurring powders that will softly fill in any fine lines.